O Risen Lord, be our resurrection and life. 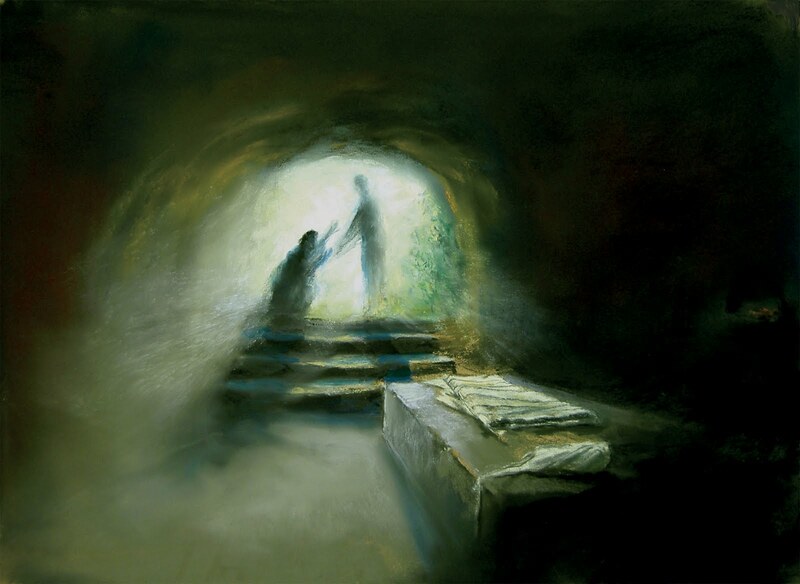 Be the resurrection and the life for us and all whom you have made. Be the resurrection and the life for those caught in the grip of sin and addiction. Be the resurrection and the life for those who feel forsaken. Be the resurrection and the life for those who live as if you do not. Be the resurrection and the life for those who do not believe they need resurrection and life. Be the resurrection and the life in churches that believe they are dying, and in successful churches who don’t know they are dead. Be the resurrection and the life in us who know the good but fail to do it, who have not been judged but still judge, who know love but still live for self, who know hope but succumb to despair. Be the resurrection and the life for those dying of malnutrition and hunger. Be the resurrection and life for those imprisoned unjustly and those imprisoned justly. Be the resurrection and life for those who live under regimes that seek to crush all who proclaim resurrection and life. Be the resurrection and the life for those in the throes of sickness that leads to death. Be the resurrection and the life in families where the weak are maltreated by the strong. Be the resurrection and the life in marriages that are disintegrating. Be the resurrection and the life for women trafficked and enslaved by the forces of wickedness. Be the resurrection and the life for those whose lives are snuffed out in the womb. Be the resurrection and the life for anyone anywhere who knows suffering and death in any form, and for Creation itself, which groans in travail. Be the resurrection and the life in the life we share and the fellowship we enjoy, that filled anew with the wonder of your love and the power of your grace, we may go forth to proclaim your resurrection life to a world in the grip of death and yet on the verge of redemption, a redemption promised by you and assured by what occurred on the first Easter morn.